Interested in being a supporter of the OWG team? OWG Fundraiser Tournament does need volunteers to be successful. 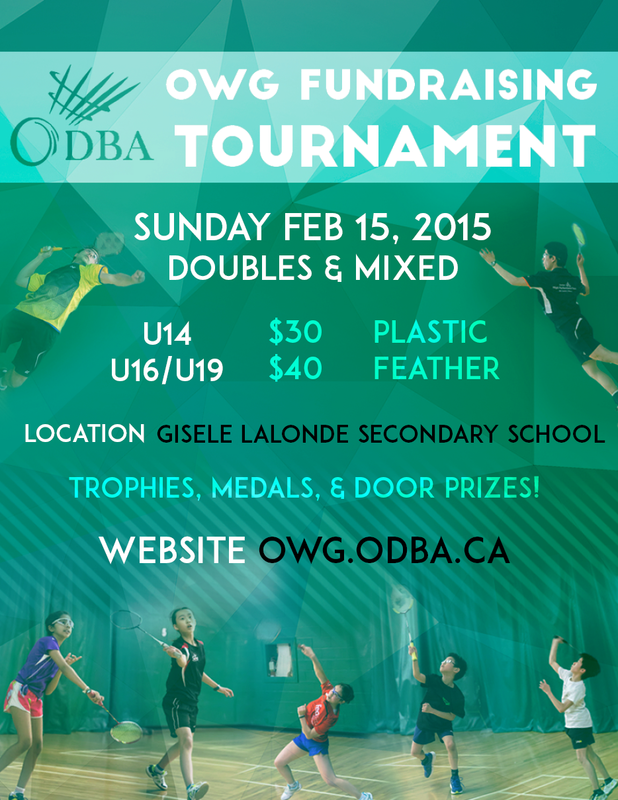 If you would like to volunteer for this tournament, please contact Thuy Pham (thuy.pham@odba.ca).